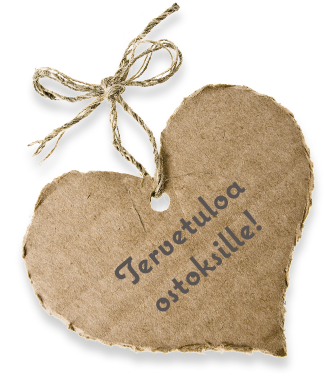 Our diverse crafts shop serves you online and in a charming boutique in the centre of Lappeenranta. Please note that we only deliver online purchases to Finland. CRAFTS PRODUCTS, ATMOSPHERE, AND IDEAS – DROP IN AND BE INSPIRED! Askaretta also has an online store. We have served crafts and handicrafts enthusiasts since 1998.
you need to be creative, whether you are into scrapbooking, dollhouse decoration, jewellery making, or fabric printing. The wide range of products found in our physical and online stores includes cardboard, card templates, various types of rice paper, stamps, marker pens, craft paints, stencils, stickers, rhinestones, beads and pearls, jewellery making supplies, and all the necessary crafting tools. And if you can’t find what you need, we’ll gladly order it for you! We also provide expert instructing on planning and implementing projects, and on using the products we sell. We are also happy to help you select materials.